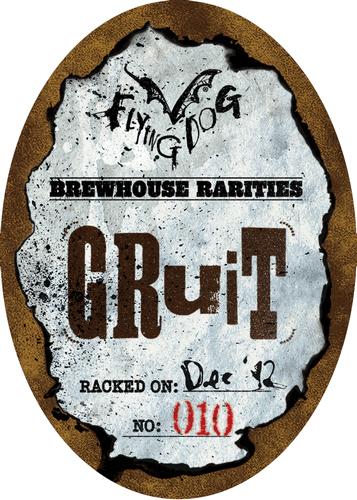 Sufficient Scottish gruit (based on an ancient recipe utilizing lavender instead of hops) brings stylistic herbal florality to ample dark-roasted chocolate malting and smoky pine notions. Graphite-like acridity seeps into dark-spiced lavender minting and tethered heather flowering. Muffled black licorice tease persists. Intense mocha palate will please dark ale lovers.